Right now I’m thinking through the next new song I’ll introduce to my church. Here are three that are at the top of my list. 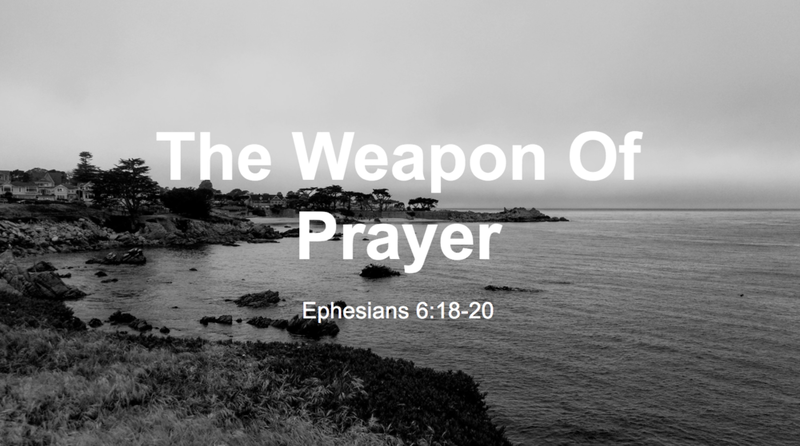 Discover 7 types of prayer in this new article from my Lead Pastor Nate Holdridge. Right now I’m listening to the audio book of Martin Luther, the latest comprehensive biography by #1 New York bestselling Author Eric Metaxas. This account it not only a vivid, detailed account of the history of the reformation but a source of inspiration for any church leader. If you haven’t gotten on board with the Worship Ministry Training podcast, don’t wait any longer! This month’s Podcast from Worship Ministry Training is all about rehearsals.